It's here! 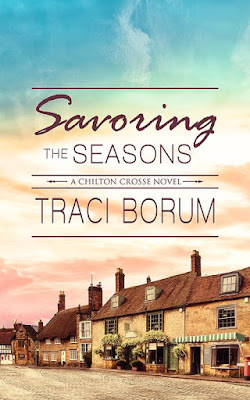 The cover for Book #4 of my Chilton Crosse series! I love it. 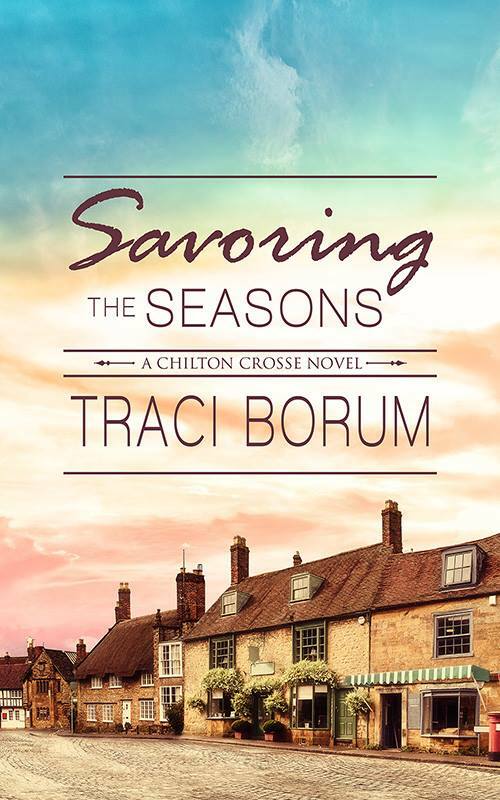 It's similar in tone and coziness to the other three covers, but it has one clear distinction -- rather than featuring a cottage in the village, it features the main street (especially the bakery, which is what Book 4 is all about). 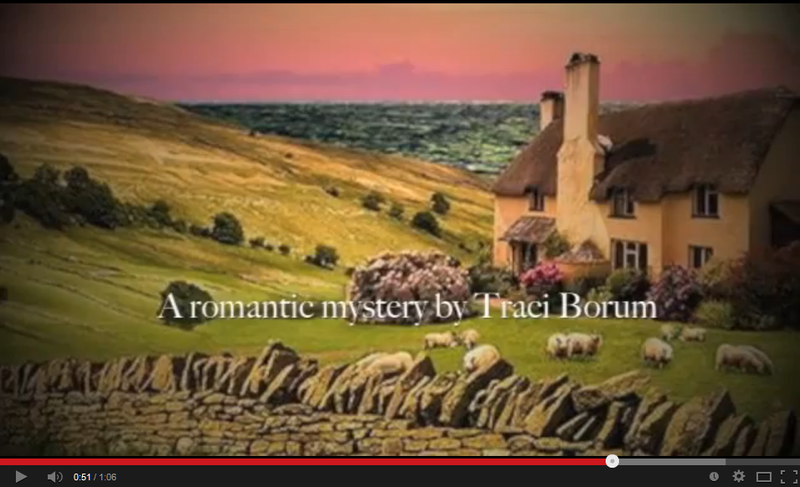 Thanks to Red Adept and Streetlight Graphics for their help with this beautiful cover!